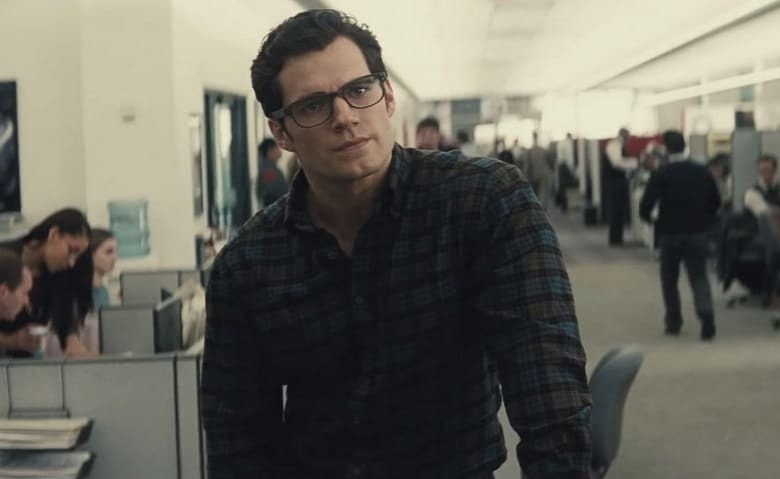 While Zack Snyder’s Man of Steel was heavily criticized for its climatic fight scene, which led to the destruction of Metropolis, some people tend to forget that Clark wasn’t experienced when he went up against Zod, which means that he couldn’t really control his powers in order to prevent some of the damage. Obviously, that has changed now, since a lot of time has passed between the events of that movie and Batman v Superman: Dawn of Justice, which will be hitting theaters this March. What do you guys think? Are you looking forward to seeing Batman v Superman: Dawn of Justice to find out more? Sound-off your thoughts in the comment section below.